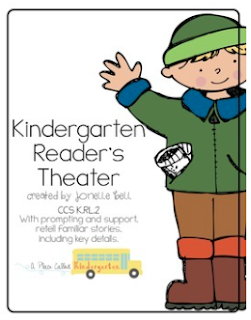 Enjoy our Gingerbread Man Readers Theater. I promised the kids that I would leave the stage and characters out so they could do the play again after break. They also requested a Gingerbread Girl so they could tell her story. Thanks for sharing! The video is too cute! Adorable and sweet! Great job! Loooove it! The SMILEBOX is so cute! Where did you purchase your puppet theater? Thanks for sharing! I think the theater is from IKEA, but I will double check after break.